Since I don’t have a boy, I had to do a bit of research for a great gift idea for a boy. What do boys like? I remembered the last time that I had a conversation with a little boy and he talked to me for 30 minutes about dinosaurs. 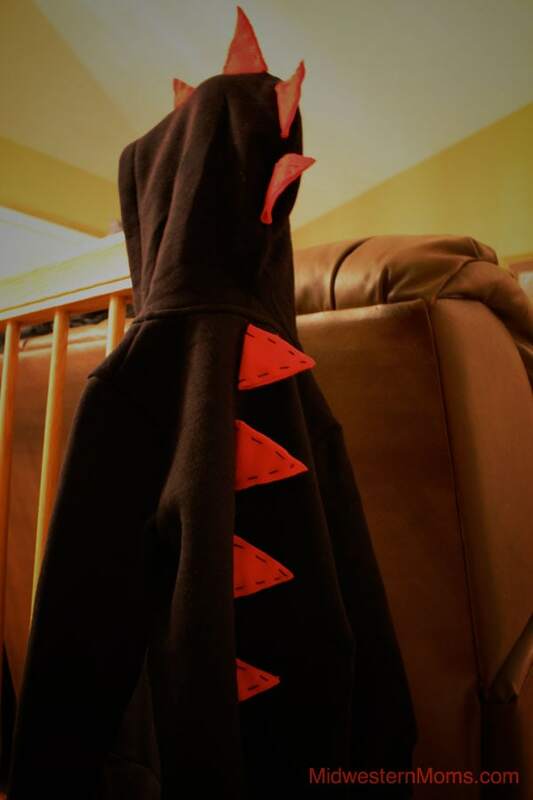 So, I used him as my inspiration for this project… a dinosaur hoodie. You can use any hooded sweatshirt for this, which makes it a very inexpensive craft if you already have some laying around and don’t have to purchase them. 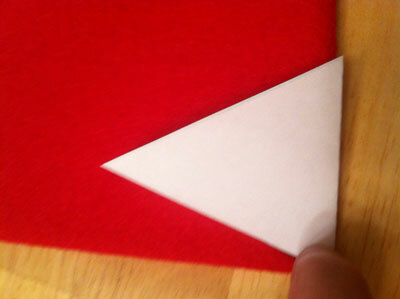 Step 1: Create a template to cut the triangles out of the felt. I downloaded one from here. Step 2: Cut out the felt triangles. I used 8 on this sweatshirt that is size 3T. The process goes faster if you fold the triangle and the felt in half and cut them on the edge. This way you can cut through both sides of the fabric at once! 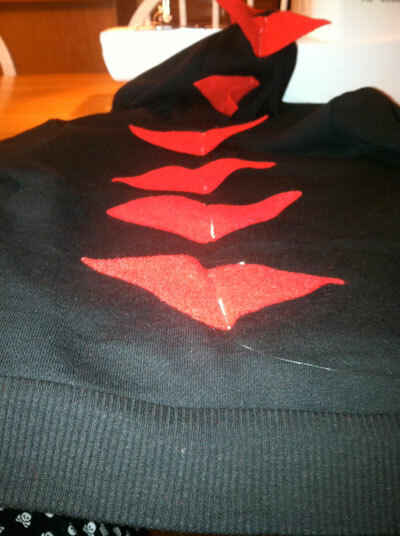 Step 3: Sew the triangles to the sweatshirt. This doesn’t need to be super neat because you will close each one up anyway. Step 4: Fold the triangles up toward each other and stitch them together, creating your dinosaur spines. This was a very simple project that is sure to make any little boy happy! There are some little girls that like dinosaurs too, to be fair. 🙂 Cute idea, just now stumbled upon it a few years after the post but it still rocks!